Twitter Japan has published their list of most used hashtags for the year 2018. 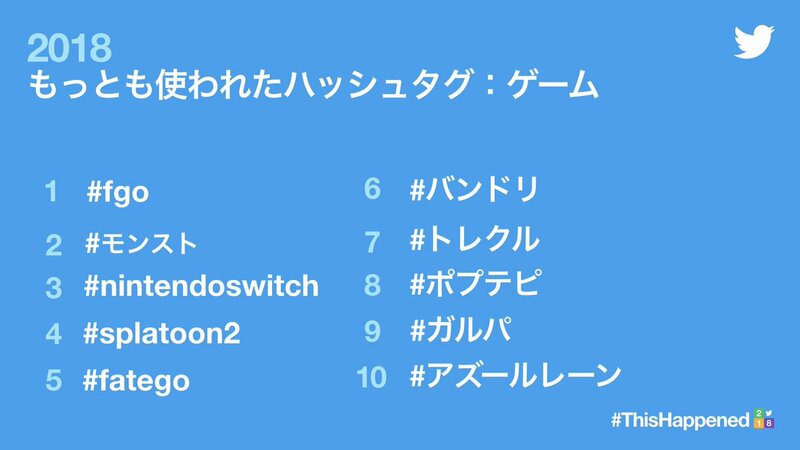 In the game category, #nintendoswitch (Nintendo Switch) was the third most used hashtag in Japan, followed by #splatoon2 (Splatoon 2) at fourth place. This should be no surprise as many Twitter users upload Splatoon 2 screenshots and other Nintendo Switch screenshots to Twitter. 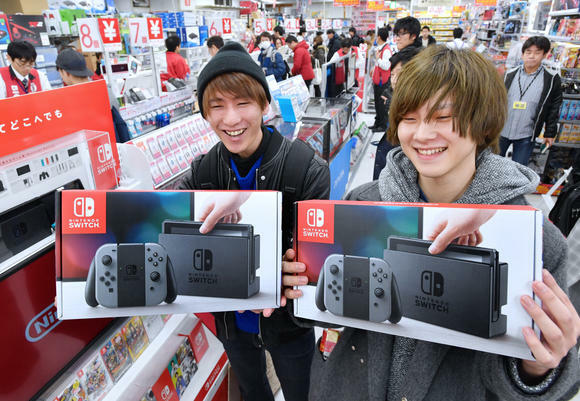 A hashtag is automatically appended to the tweet when a screenshot or video is uploaded from Nintendo Switch.